Middleton St Mary’s CE (VC) Primary School has existed on its present site since 1971. The school has lovely grounds; a playing field, yard and garden space for our 420 pupils and 39 place nursery pupils to enjoy. 53% of pupils are eligible for Pupil Premium. 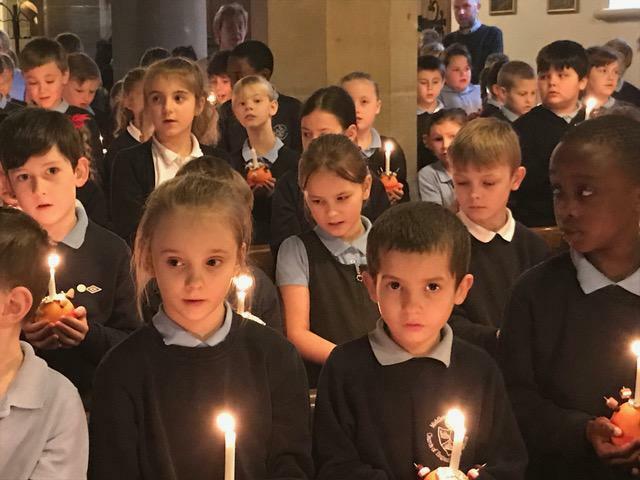 We are a Voluntary Controlled Church of England School linked to the Diocese of Leeds, with a close working relationship with St Mary’s Parish Church. Father Andy visits the school every Monday to lead whole school worship and the school visits St Mary's throughout the year to lead services (Harvest, Christingle and Easter). July 2016, we had our Statutory Inspection for Anglican and Methodist Schools (SIAMs) and were graded 'GOOD'. At Middleton St Mary's we want to prioritise learning both inside the classroom and out. 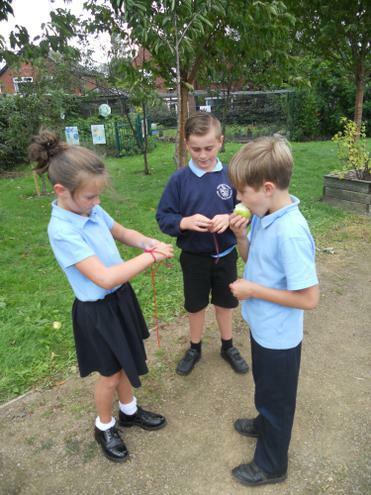 Outside we have an outdoor classroom, poly-tunnel and pond and its use is developing through group use and nurture provision, with the long-term aim of becoming a Forest School. To support learning inside the school, teachers and pupils have the support of an out of class SENCO, Higher Level Teaching Assistants, Learning Mentors, Speech and Language provision and the use of a sensory room. Each morning we offer a school run breakfast club from 7.30am, and after school we provide a variety of clubs to enrich children’s learning. After-school clubs include choir, football, ballet and dance at the moment. We have a number of very productive partnerships with local primary schools, the high schools and the Sports Partnership. At present, we have tennis, rugby and swimming coaches working with our pupils. Our school provides a fantastic opportunity for dynamic practitioners to contribute to a forward-thinking, rapidly improving community of learners. If you are interested in working at Middleton St Mary's, please get in touch!